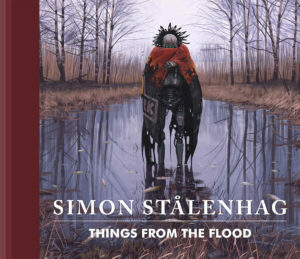 The acclaimed artist, concept designer and author of Tales from the Loop (2014) and Things from the Flood (2016) Simon Stålenhag (b. 1984) is best known for his highly imaginative images and stories portraying illusive sci-fi phenomena in mundane, hyper-realistic Scandinavian landscapes. 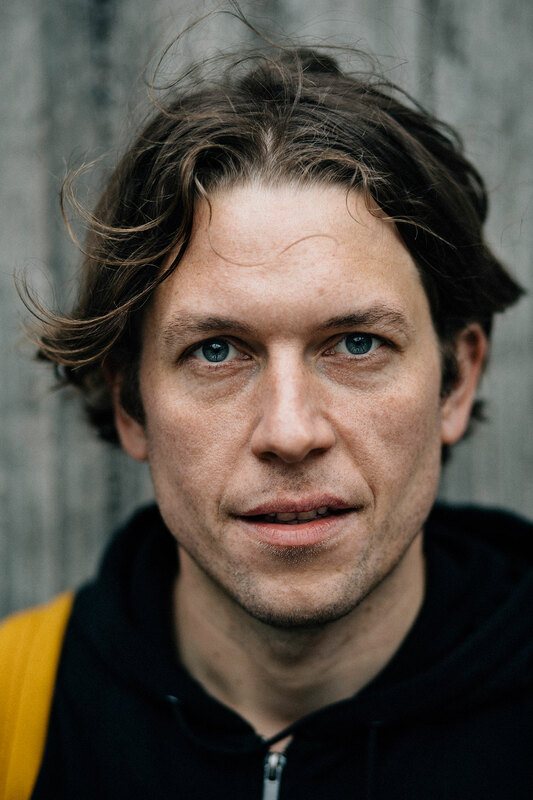 Tales from the Loop was ranked by The Guardian as one of the ‘10 Best Dystopias’, in company with works such as Franz Kafka’s The Trial and Andrew Niccol’s Gattaca. 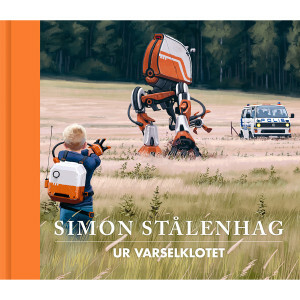 In this top-quality artbook, Simon Stålenhag’s first set of paintings are collected in book form—together with texts that tell the stories of the youth who lived in the shadows of the machines. In addition, three separate prints (format 260×230 mm) as well as a full-color map (format 520x340mm) of the land of The Loop are included in the book. In Things from the Flood, Stålenhag moves his focus from the ’80s to the ’90s, the decade of great change when the outside world truly came to Scandinavia. These are tales of the trials of youth, of schoolyard hazings, of first kisses, of finding yourself – and robots.